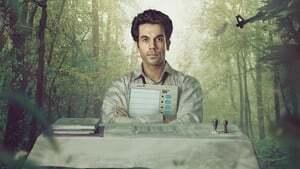 Synopsis: As India, the world’s largest democracy, braces itself for another general election- with 9 million polling booths, more than 800 million voters, and costing nearly $5 billion — Newton Kumar, a rookie government clerk finds himself entrusted with a task that appears deceptively simple: conducting elections in a remote village in the jungles of central India. 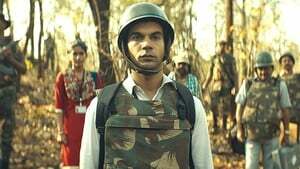 The bushes teem with Communist guerrillas, who have been waging a decades old war against the state, even as the indigenous tribals live without any access to mainland amenities. 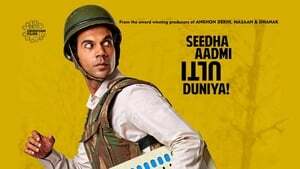 Conducting ‘free and fair’ elections in a minefield like this is no child’s play, as Newton learns over the course of this eventful day. 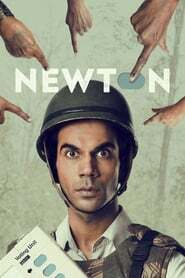 Unfazed with the cynicism and danger all around him, Newton is determined to do his duty. But, as they say in the jungle, ‘The more things change, the worse they will get’.